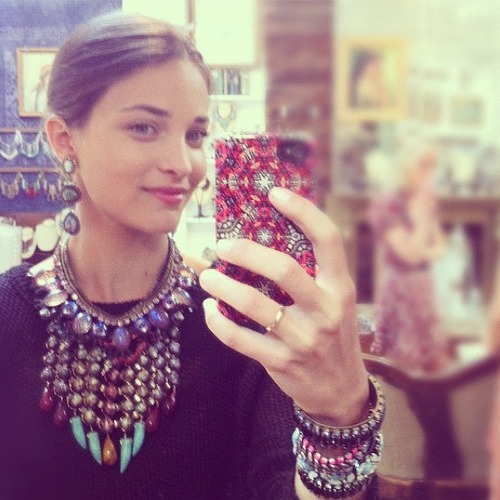 Glamour’s accessories editor Maria Duenas has a low-key, effortless style that I love. She sticks to simple yet sophisticated styles, with a slight tomboy feel. I loved her style secrets that she shared with Racked, and here’s a closer look at it in action. YOu can tell she’s an accessories editor, because her luxe extras and killer heels really make her outfits.